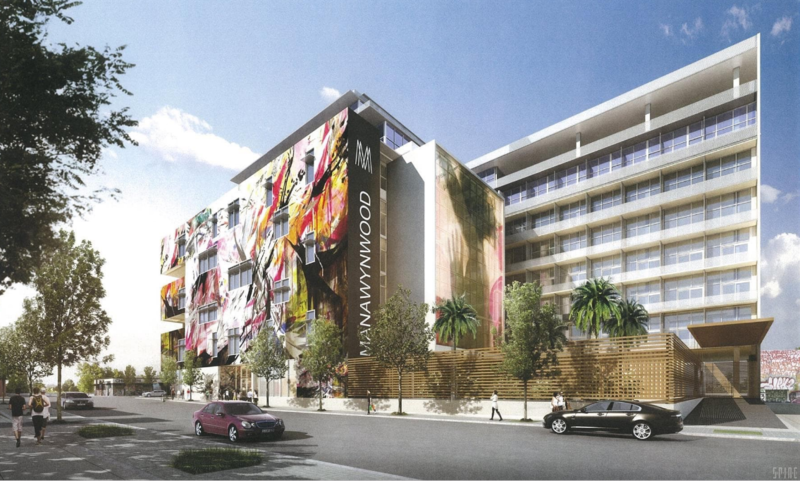 Developer Moishe Mana wants to build a 243,982 square-foot mixed-use complex as part of his proposed Mana Wynwood project. But Wynwood leaders are concerned that recent changes to the plan would decrease the total amount of public benefits dollars their neighborhood would receive. Specifically, seven million dollars from the developer originally allocated to Wynwood would now go to the Southeast Overtown Park West Community Redevelopment Agency. "We’re just asking them to stand by the original agreement," said David Polinsky, a member of the Wynwood Business Improvement District's Board. "We’ve already said that we approve of it in that form." Mana Wynwood representatives said city of Miami officials asked them to change how the money is being allocated. 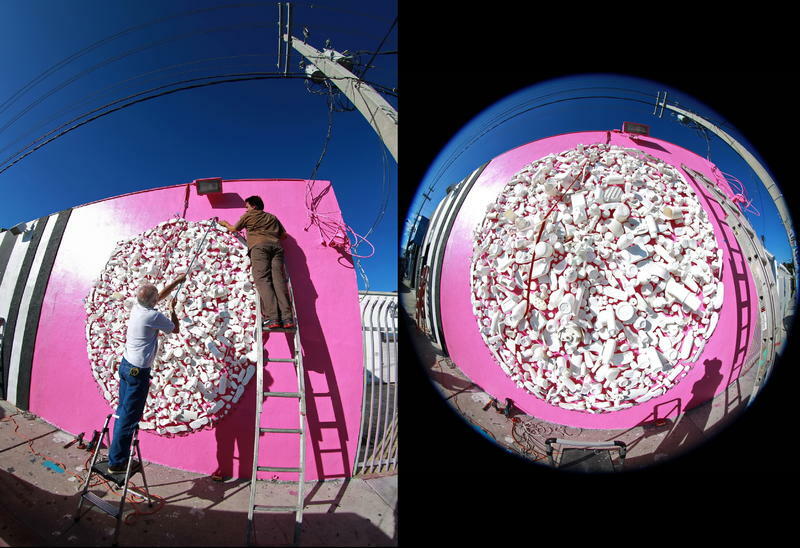 In addition to the $7 million going to the Overtown agency, Wynwood will receive $3 million. Originally, Wynwood was to receive all $10 million in public benefits dollars. "From our perspective, our public benefits package is the same," said Iris Escarra, a lawyer representing Mana Wynwood. "However, the policymakers have determined that money should be going to different areas." Escarra says Mana Wynwood will have a second reading of their plan before the city commission next Thursday, with or without official support from the Wynwood business improvement district. In the meantime, both sides say they’ll continue to negotiate. Art and social justice. For centuries artists have been combining the two and a show opening Friday in Miami once again hopes to harness this form of human creativity to get people to talk about human rights. One piece at the show at Art Bastion Gallery in Wynwood features two panels full of rubber duckies: one yellow, the other blue. But, there’s an exception. One duckie from each color have been switched. And those two duckies “stick out like a sore thumb,” says Courtney Levine, a volunteer with Amnesty International. 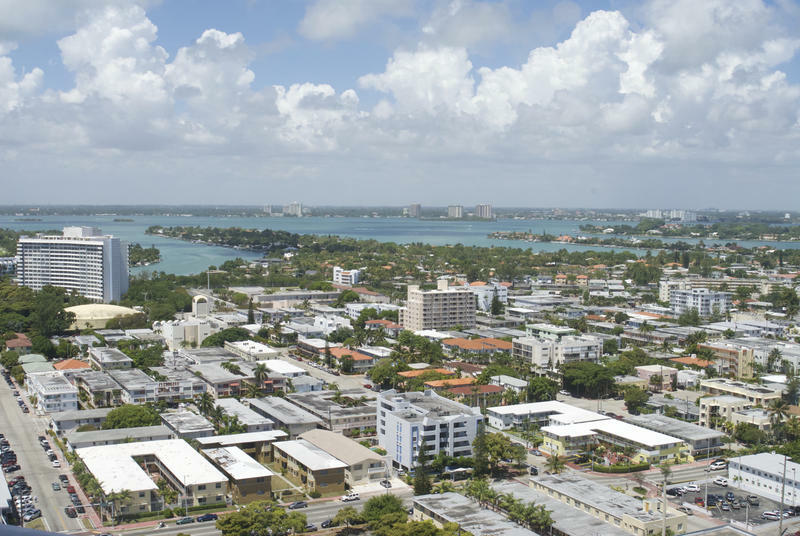 The future of Miami Beach’s North Beach neighborhood is up for grabs. People who like the sleepy, low-rise neighborhood that stretches from 63rd Street to 87th Street call it funky, but those who want change call it faded. In February, North Beach residents, city officials, town planners and even some developers met at a “charrette” or design workshop to hash out ideas for a future North Beach. The workshop was organized by Dover Kohl and Associates, the town planning firm that’s been selected by the city of Miami Beach to develop a master plan for North Beach. A recent Sun Sentinel article looked at South Florida suburbs building downtown centers. We spoke with the executive director of the Margate Community Redevelopment Agency, Diane Colonna, about that city's plans. Can you tell me what the appeal of having a downtown is?